We are in a world where customization is at its best and people always look to compromise on one feature to see another available. When there is some great capability in a device, there’s a compromise with the size and we see jumbo beasts in the palm which not only look ugly, they make the users sometimes feel that it isn’t a normal phone. But in midst of all this, a fact remains true for all – a device cannot be customized physically, as there is just the possibility to insert the cards, remove the battery and nothing else. Google is planning to change this, and the scenario in the smartphone market would take a huge leap to the generation ahead, when the users would be able to take every part of the smartphone out and replace it with a new one. 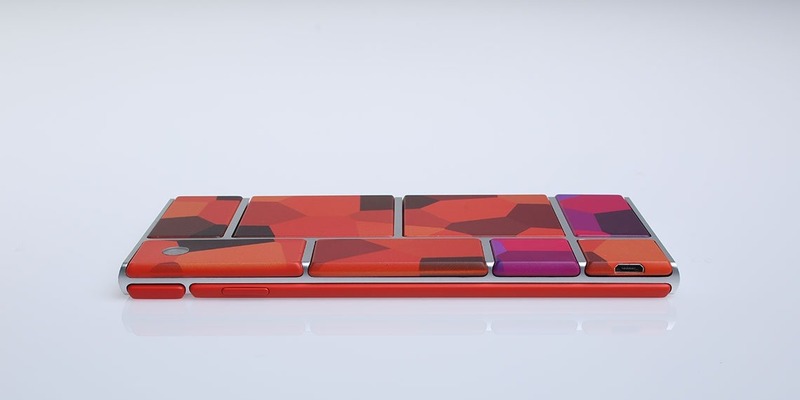 That’s what the Project Ara is all about – modular smartphone technology. For those wondering about “Why such a concept when the manufacturers do their best in making a good smartphone?“, here’s a simple answer in explanation – You got a smartphone with almost all the latest tech in it. A new camera module is announced with a better lens and sensor, and you badly wanted it. Why should you buy a new phone for it? A simple module change could bring the new camera to the same phone which you own. That’s Project Ara / Grayphone for you. Project Ara gets into the next step, a Spiral 2 concept shown with modules being placed over the skeleton, and it looks all cool. But at the same time, how will you know that things are set up correctly? That’s where the Ara Manager Application would come to use. 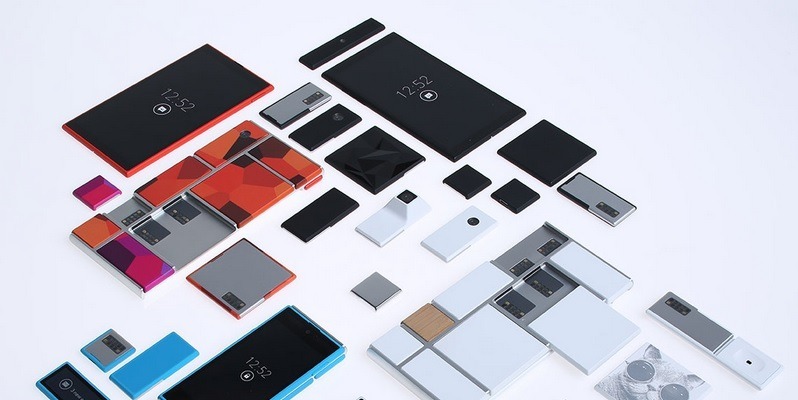 Recently at Computer History Museum in Silicon Valley, Google hosted the Project Ara developer conference and it isn’t only the talks but Google has finally showcased some prototypes of this modular smartphone in the making. Here are some facts which can make it clear about the Project Ara for you. There are infinite customization options – Each part is a module, and you can change the module any time and replace it with any component. To explain it in a simplest way, if you wanted to have an extra battery, the module of the secondary camera can be removed and the second battery can be put in. What’s Endo? “Endo” is the main framework in the device which holds all the modules together. Endo is what makes it possible to hold the different modules and run the smartphone. The availability of this concept, the smartphone and everything related to it would be initially in the developing countries and then it would roll out to the developed nations. The reason for this, is that Google wants to target the users who have a very low budget for smartphones. The pricing of the Project Ara smartphone is going to be the main target here, but Google’s aim is something which would catch every eye – they are trying to get it to the users for $50 for the grayphone starter model. This is without any contract, to make it even more interesting. Google is expected to come up with the first working phone in January 2015, and these would be just the Endo cores with some frill, but the user is expected to purchase and use the modules they need, based on the requirement and the budget they have. These modules are going to be available at both, the Google store and at the third-party stores. What would run the Ara? It’s the same Google Android OS which has been in a commanding position in the current market, but Google is again going to make this a joint effort between them and the companies which would start making the different modules for the users to directly purchase and customize their smartphone, unlike the current devices having the fixed specifications and size / shape. What if I drop the Ara phone? It would be just like a typical smartphone which won’t break apart if it slips down from your hand. According to Google, the Ara phone would have strong connections between the modules, and the rear side will have the modules attached with strong magnets, while on the front there will be latches to hold the core with the screen and the other modules which you are adding to it. By the looks of it from what Google showed in the prototype, the Ara device looks pretty sleek and neat, but that is not the final product. And if you already got to understand what the modular phone is about, you should be knowing that the shape of the phone won’t remain the same, as you can make it thicker or thinner in different areas based on the module you are tyring to include. Having the Android OS in it would be an added advantage, as that is something well established and one wouldn’t be introduced to something totally new at least in the software area. There’s no special naming done to this, although the team working on Project Ara is calling it the Grayphone. Although the price is $50 to start with, the connectivity at that point in the phone would be Wi-Fi, and it would be upto the user on how he wants to make it better, and what options he wants to include. The base would come with the modules such as – Wi-Fi module, LED light module, Battery module, Display module, Speaker module and such. The most interesting part for the users would be that, it wouldn’t be under the control of the manufacturers as there are plans to make Kiosks available with the tools which would make it easier for users to select and place the right modules which they want to power their Ara phones. The concept looks super interesting, or we could be very excited about it as its something totally new to the world of technology, and there are loads of possibilities in this arena. There’s some reason why Google didn’t sell this part of Motorola to Lenovo, and with this one coming from the makers of Android OS, we have high hopes about the Project Ara.